1. Who was Nipsey Hussle? Yesterday, on March 31, the rap scene lost one of its brightest stars, as rapper Nipsey Hussle died after being shot in the street in Los Angeles. 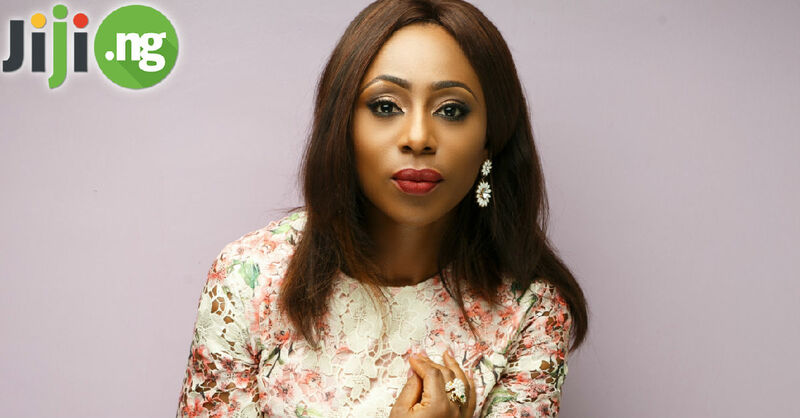 Find out more about the late rapper’s life and untimely death right now! Years before he became known as Nipsey Hussle, Ermias Davidson Asghedom was born in 1985 in south Los Angeles to an Amercian mother and Eritrean father. Nipsey made no secret out of his connection to a famous LA street gang, but his main interest was always rap music. He began making music and performing in mid-2000s and was quickly signed to a major music label called Epic records. However, Nipsey’s time at Epic turned out to be an unhappy one. His debut album spent years being shelved, and only in 2018 the rapper was able to release the debut record Victory Lap. However, he didn’t waste any time before the release – there have been several successful mixtapes under his name. Nipsey’s debut album proved to be a huge success and even earned him a nomination at this year’s Grammy Awards in the Best Rap Album category. In addition to that, Nipsey has frequently collaborated with the most acclaimed rappers of our time, including Kendrick Lamar, Drake, Meek Mill, and Ty Dolla $ign. On Sunday, March 31, at approximately 3:20 pm, Nipsey Hussle and two unidentified men were shot in front of his clothing store. The two men survived the shooting, but Nipsey was pronounced dead upon arrival to the hospital. Just moments before the shooting, Nipsey happily posed for photos with his fans. Currently, the LA Police Department doesn’t have a suspect in the shooting and doesn’t even know how the shooter arrived to the scene and fled it. 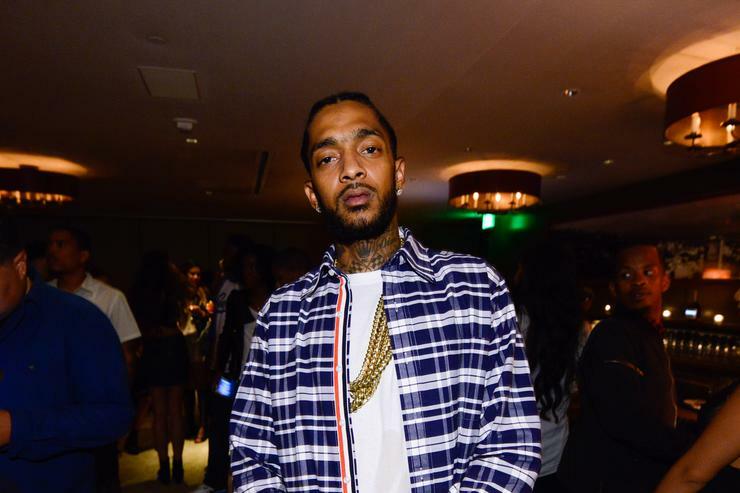 Despite being connected to an LA gang, Nipsey Hussle was an advocate for stopping street violence. He had a meeting scheduled with an LA Police Commissioner to discuss the methods of ending gang violence in the city. Nipsey was 33 at the time of his death. As soon as the news of Nipsey Hussle dying in a shooting spread, celebrities began mourning the late rapper on Twitter and Instagram. 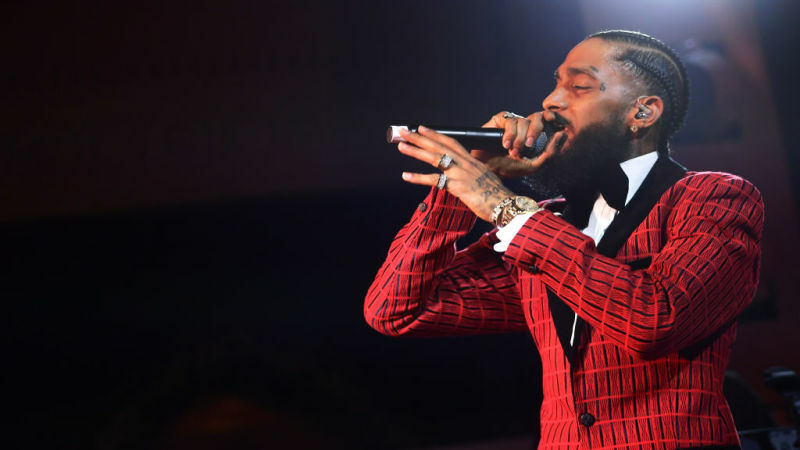 Celebrity reactions came both from his former collaborators and people who didn’t work with Nipsey but knew him as a talented and dedicated musician. LeBron James remembered how he recently spoke to Nipsey, who was a big fan of the Lakers basketball team. Rihanna posted several photos of Nipsey along with saying that she was deeply affected by the rapper’s passing. Snoop Dogg reminisced about the good times he had with Nipsey. Drake said he had plans to record with Nipsey this summer and was devastated by his death. And Michael B. Jordan paid his last respect to the late rapper.